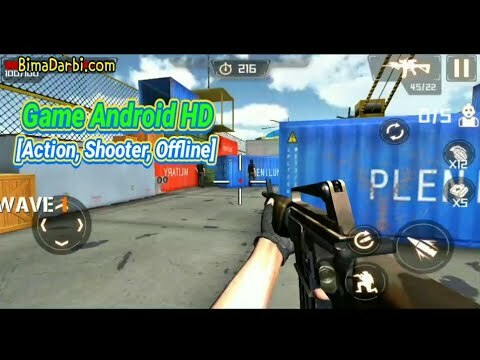 Download the most fun commando officer battlefield survival (FPS) gun shooting game now for free! Your job is to protect the city. It is your task to knock down all brutal enemies and survive from the battlefield! Eliminate the terrifying forces in the region and spread your reputation in changing regions!